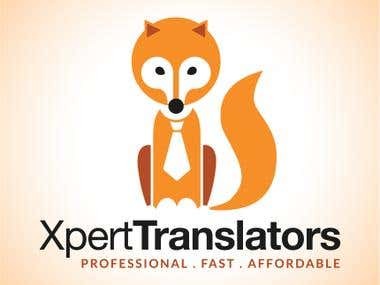 *** XpertTranslators is a team of native speakers. We can translate all the Major and Minor languages of Europe, Asia, Africa and America. We have been working online since last two years and we have been working with native speakers around the world. As a result our translator list has been enriching day by day. 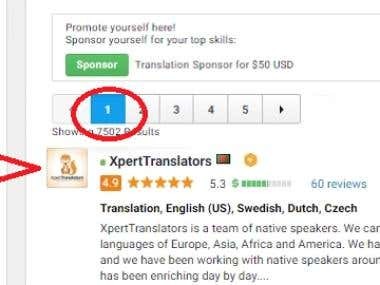 Currently we have around 3000+ native translators in our team. 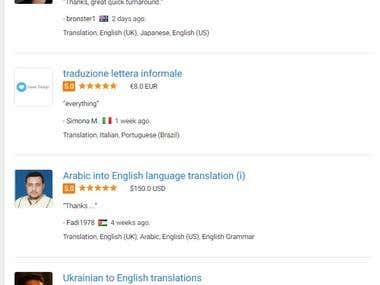 *** We can translate any types of texts like website contents, product descriptions, Legal documents, Highly technical documents, plain texts, Certificates ( Marriage and Birth) , Adult translation, Scientific documents, Research papers, Academic translations, Literature and so on. 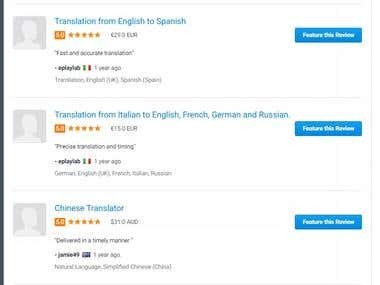 *** All the translations are carried out by our manual translators. 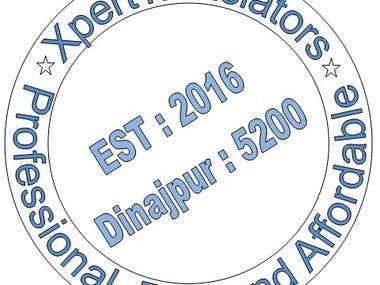 And we provided ultimate proofreading upon client's claims without any extra fees. Please feel free to contact with us. ✓ We are Professional, Fast and Affordable ✓ Available 24/7. Expert & High quality translation services.